Clare has been brilliant at helping us to put together the key messages that we wanted to convey about our firm’s ethos and we couldn’t be more pleased with the results. Her work has encompassed everything perfectly and we are excited about continuing to work with her and ThinkSMART Marketing. Highly recommended! Simon Robinson and Juliet Ralph came to us at the early stages of setting up their business, they had already named their company but they needed to invest the time in developing their value proposition and key messages. The first stage was to engage with us through our brand workshop. Simon wanted to bring a refreshing approach to employment law, we worked with him on identifying the pain points of his target customers and from that developed their value proposition and key messages which they now use throughout their marketing communications. Following the workshop they engaged us to develop their marketing plan and now we support them through our monthly Accelerator mentoring package, keeping them on track and delivering to the plan. 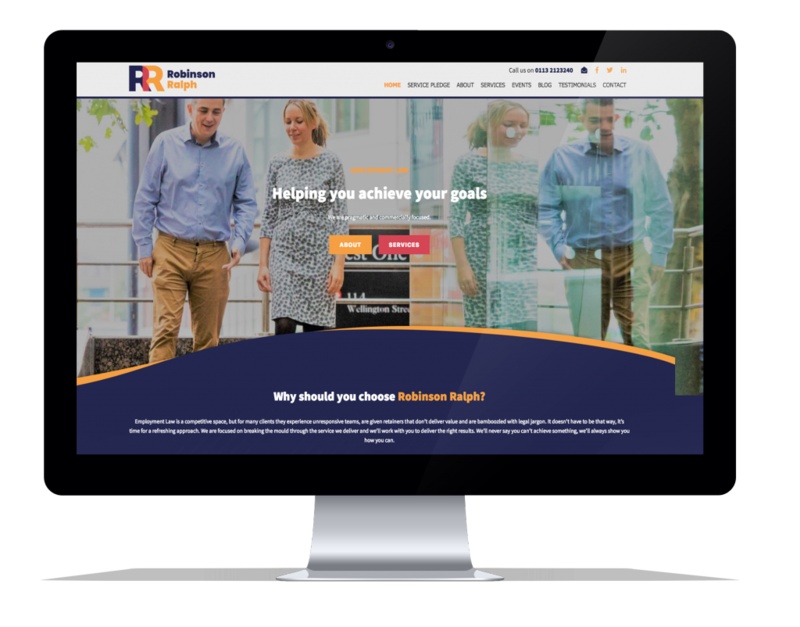 Robinson Ralph are just six months in, are increasing on an average of two new retained clients a month and have just recruited their first team members. They recently have onboarded a new client who previously spent £760k over a three year period with their previous employment lawyers. 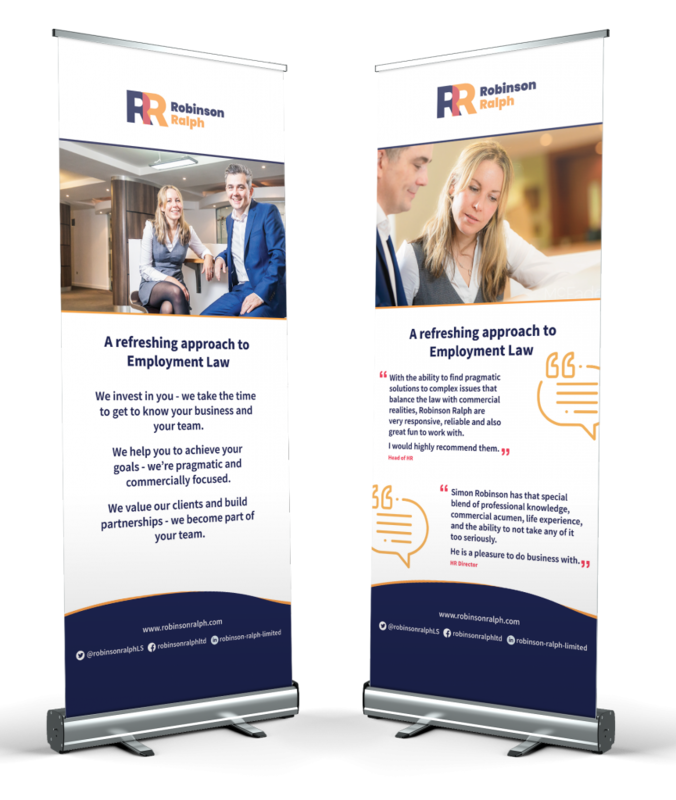 The key messages on their website resonated with this client and it was the messaging that they quoted when they asked for a meeting with RR and to discuss the opportunity of working together. Are you struggling with your messaging? Do you need that fresh pair of eyes? Yes? We’d love to chat.